Product prices and availability are accurate as of 2019-04-23 17:46:47 UTC and are subject to change. Any price and availability information displayed on http://www.amazon.com/ at the time of purchase will apply to the purchase of this product. 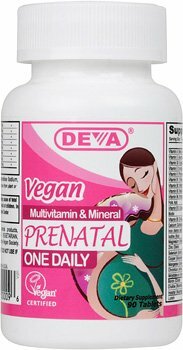 Deva Vegan Prenatal Multivitamin & Mineral One Daily 90 Tablets. 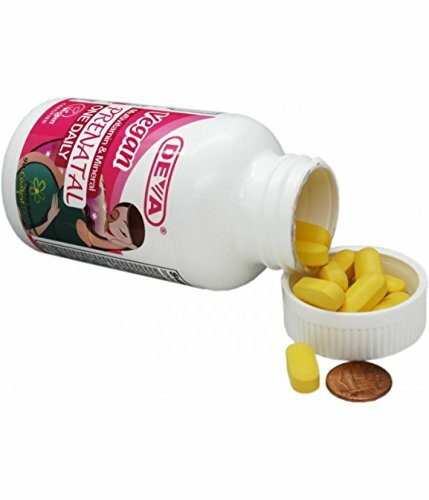 There is probably no other time in a woman's life where the taking of a vitamin supplement is more important than in pregnancy. 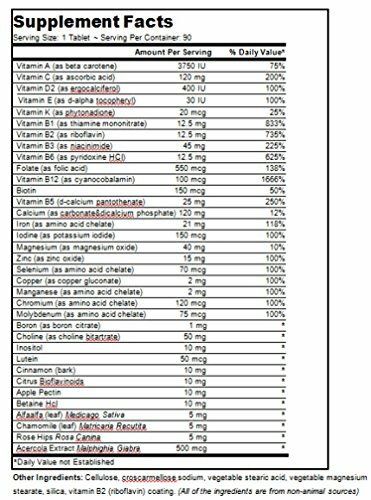 Because the body is truly providing for two and because the fetus is growing and developing so rapidly, beginning a prenatal vitamin supplement before conceiving or as soon as a woman knows she's pregnant may be very important to the health of the pregnancy*. 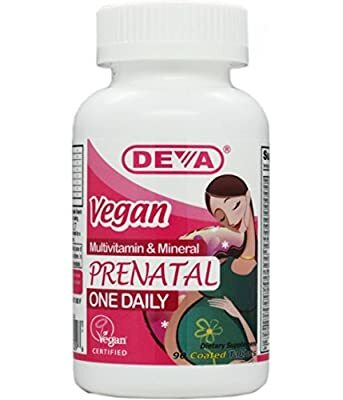 Women who are vegetarians are often challenged in finding a proper prenatal vitamin containing vitamins with vegan sources. DEVA Nutrition has taken high quality vegan suitable vitamins and combined them into a vitamin tailored to the pregnant woman.